Chuck's company, Top Kick Productions, is going after CBS and Sony Pictures for allegedly cheating him out of his share of the streaming VOD revenue ... according to new legal docs. 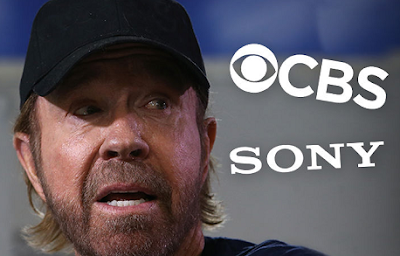 The issue revolves around an alleged 23 percent cut of profits CBS agreed to give Chuck in 1993, which he claims he hasn't received from the on-demand revenue. According to the suit ... CBS and Sony have conspired to promote 'Walker' more through on-demand services and less on TV and DVD to avoid paying him his share, and he hasn't seen a dime of his profits from S-VOD since 2004. Chuck's company is suing for breach of contract and shady dealing and wants at least $30 mil to make it right.